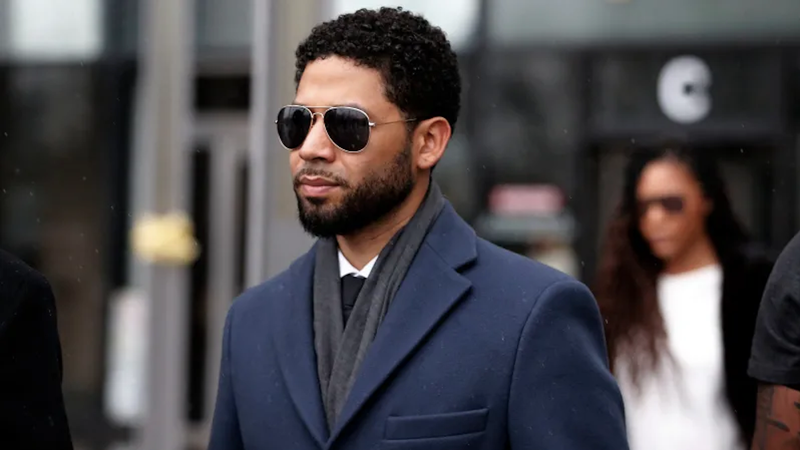 Though felony charges against him were dropped last week, the city of Chicago is going full steam ahead with plans to sue Jussie Smollett for the cost of investigating the alleged hate crime he was said to have staged himself. Mayor Rahm Emanuel set Thursday as the deadline for Smollett to pay up the $130,000 it’s been tabulated that he owes the city. But as of the end of the day, no check from the actor had materialized. As of now, things are looking especially rosy for the actor. According to Taraji P. Henson, who plays his mother on Empire, Smollett is expected to return for the show’s sixth season. It’s as though the last few months never even happened!